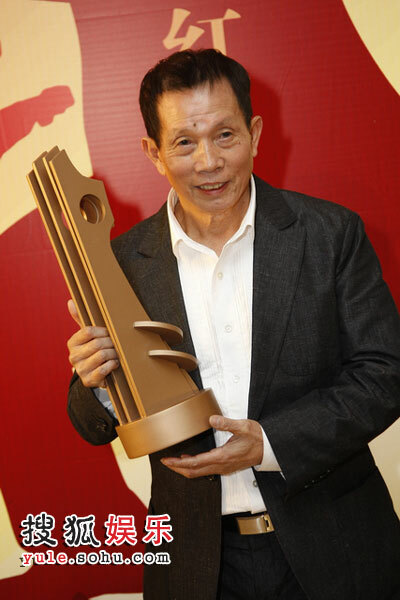 Legendary director Lau Kar-leung, was given a Lifetime Achievement award at this year’s Hong Kong Film Awards, long overdue in my opinion. Lau sifu is currently working with cult director Wong Kar-wai on his long-awaited kung fu film called “The Grand Master”. Although director Wong’s Ip Man film was in development long before the Donnie Yen hit, both that movie and its sequel beat Wong Kar-wai into the cinema. “The Grand Master”, which stars Tony Leung as Ip Man, will detail the challenge matches between the different kung fu styles in 1960s Hong Kong. Wong reveals that he is using different masters to choreograph the arts of the different school, with Lau Kar-leung providing guidance on the Hung Gar style used in the film. No time frame given yet as to when the film will be scheduled for release. 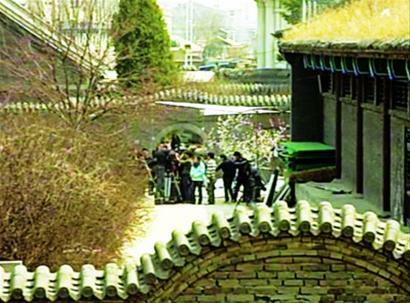 Filming continues on “The Grand Master” at Liaoyang museum. 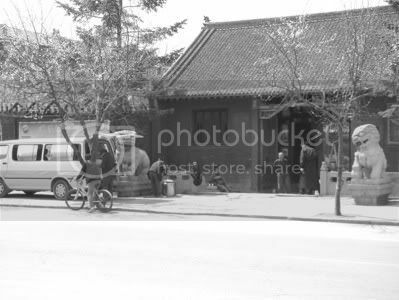 Tony Leung and Zhang Ziyi filmed scenes in the courtyard. Zhang Ziyi was reported as being thin and wearing big sunglasses that covered half her face. Security aroung the museum is really tight. Antiques from a local shop were rented as props for the film. Lau Kar-Leung working on The Grand Master? According to Sammo Hung who worked on rival Yip Man film Ip Man 2, legendary martial arts choreographer Lau Kar-Leung (“Drunken Master 2”) is connected with “The Grand Master”, though it’s unclear in what capacity as Yuen Woo-Ping (“Crouching Tiger, Hidden Dragon”) and his stunt team are also working on the film. Heard that you sought Liu Chia Liang’s counsel for this role, what suggestions did he give you? Sammo Hung: He said, sorry, he was working on Wong Kar Wai’s The Great Master, and had to keep his own counsel, so, I had to do my own homework. At a media event, Hong Kong singer/actor Julian Cheung Chi-Lam (A Mob Story) told reporters that he will be starring in “The Grand Master”.